2019 FutsalRVA ID Camp — FutsalRVA : : Central Virginia’s Futsal League for youth, academy, and adults. FutsalRVA is gearing up to a host a fifth Futsal Player Identification (FID) Program in March! The FID program is designed to evaluate players in a challenging and competitive environment. Understanding that players develop at different rates, FutsalRVA has structured our player development model to include multiple levels within the Academy, as players strive to reach their full potential within the game. Our (FID) program is open to ANY/ALL players, regardless of their club, level and/or town/city affiliation. 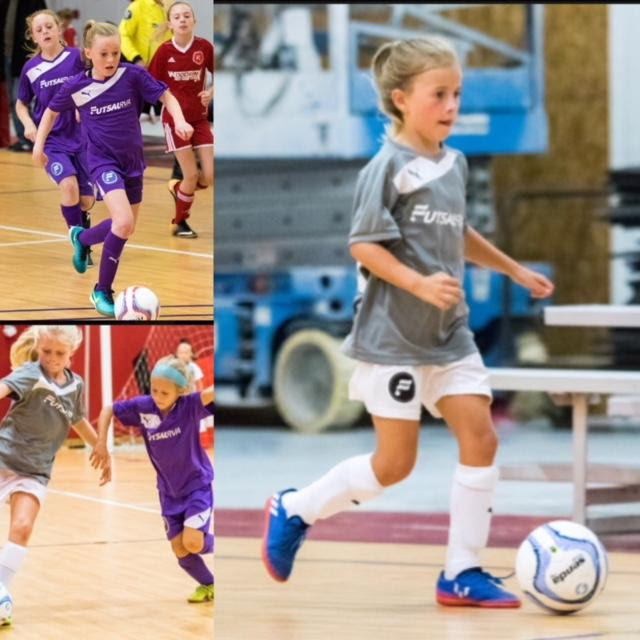 Selected players will be placed in developmentally appropriate group/teams and will receive multiple training sessions and matches under the leadership of experienced and qualified FutsalRVA staff, coaches and directors. FutsalRVA Academy is a year-round program which includes training, league-play, and participation in Futsal competitions, tournaments, cross-over matches, scrimmages with other Futsal Programs, as well as Regional and National Competitions. Players who train and compete under the guidance of the FutsalRVA staff, ensures the absolute highest level of developmental Futsal training. This program will not interfere with outdoor league club teams. FutsalRVA Academy Training is designed to complement, not compete with, a player's club soccer training. Please note that FutsalRVA now adheres to the birth year change by US Soccer. Futsal is a key component to player development and a mandatory part of the seasonal training plan for the Development Academy U-13/14 Program. The showcases, which are part of the Academy's futsal period (January-February) features a minimum of four futsal matches over the two-day stretch. More info: http://www.ussoccer.com Subscribe to U.S.
Futsal is the official indoor sport sanctioned by FIFA and is recognized throughout the world for promoting exceptional skill development and decision-making. It is played on a hard surface with boundary lines and a low-bounce ball and is now the fastest-growing indoor sport in the United States and in the world. 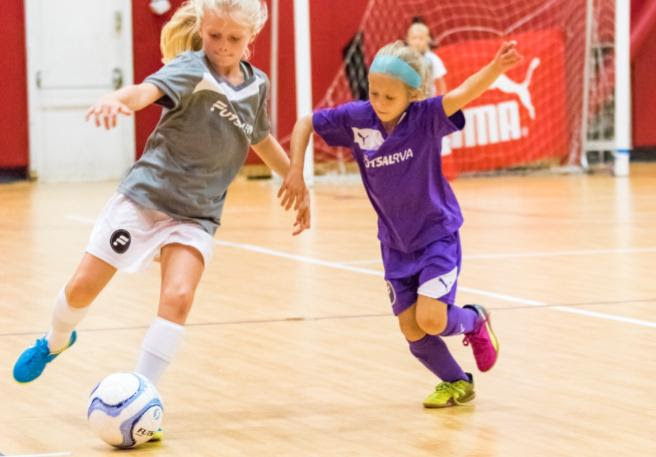 US Youth Futsal oversees leagues and programs in 59 markets in more than 27 states. Along with its affiliates, it influenced a 70 percent growth over the previous year. It also hosts the US Youth Futsal National Championships.